Check out this big back-to-school sale courtesy of Accessorize Philippines! I know this announcement's a little bit late, but you still have time to enjoy this awesome deal! Purchase any item and get a free item of equal or lesser value of choice from June 8 to July 1, 2012! :) We're really lucky that this UK brand's way too generous since this special promotion's not just for students, but for everyone! 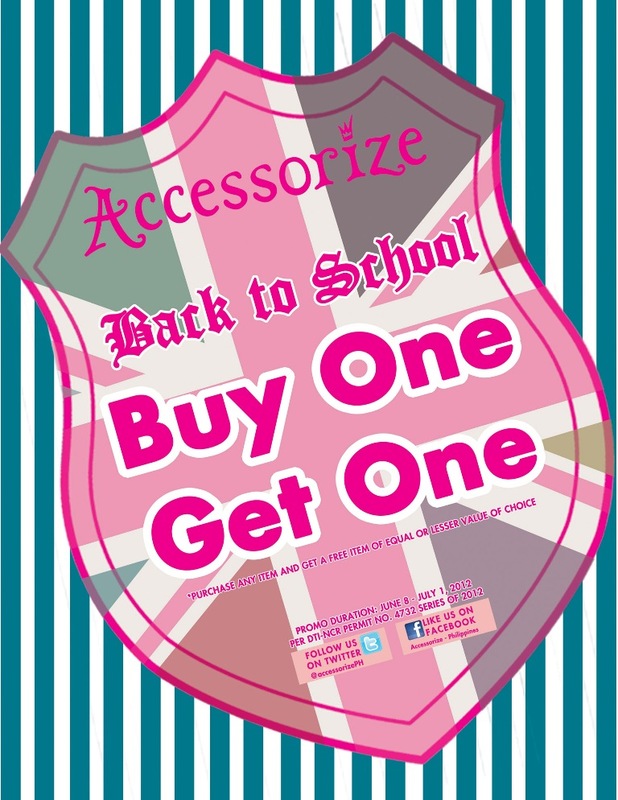 Go to your nearest Accessorize store and shop now! Visit Accessorize Philippines' Facebook page here. 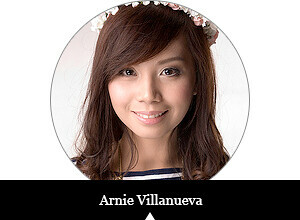 Follow Accessorize Philippines on Twitter here.